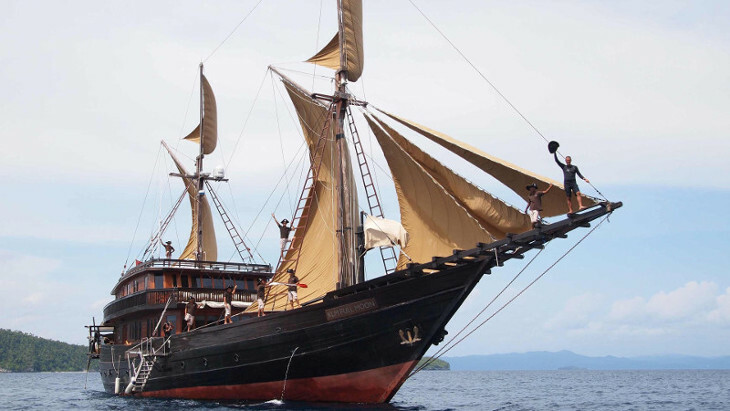 One of the best ways to explore Indonesia’s pristine and sometimes remote wonders is to reach them the way many of the Indonesian seafaring ancestors used to do: sailing. 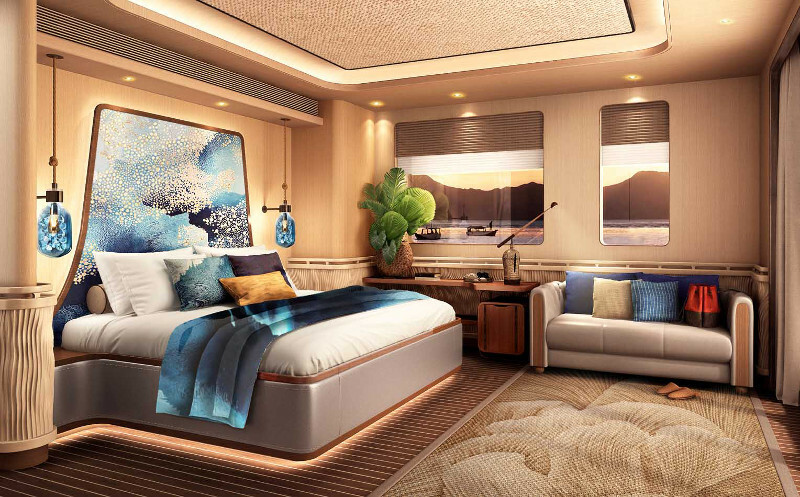 What used to be the playthings of the super riches, these luxury yachts and five-star liveaboards are now available for any sea-hungry travelers. 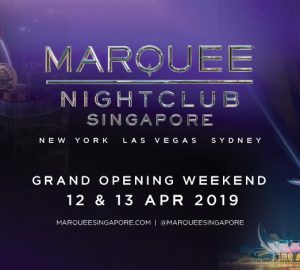 It will cost you a pretty penny, but these trips won’t be like any other cruise trips; expect first class service complete with personal 24 hour butler, chef, by the beach dinner arrangements, and bespoke island hopping itinerary that you thought only existed in Bond movies. Why stay in one resort when you can expand your experience by waking up everyday in a new destination? Get ready for your journey of a lifetime. AYANA Lako Dia is docked at the newly opened AYANA Komodo Resort in Labuan Bajo, East Nusa Tenggara. You can experience three days and two nights of island hopping bliss with family-friendly sightseeing excursions including a guided tour to see Komodo’s indigenous dragons. 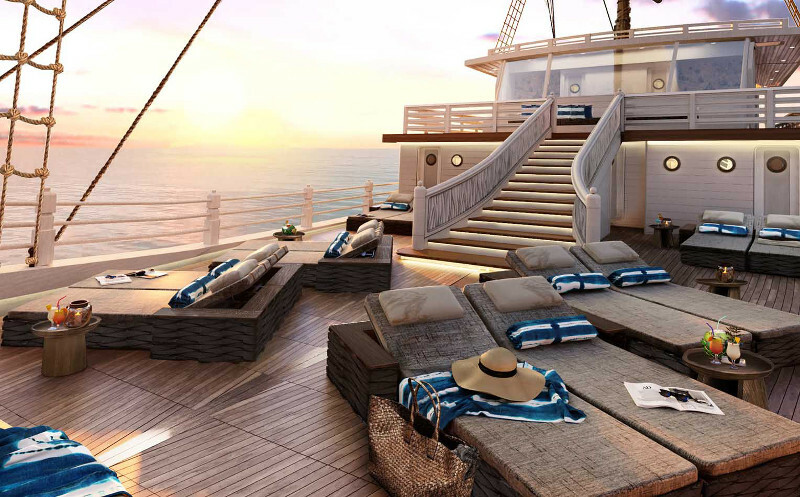 The boat itself measures a generous 54 meters in length, with 9 sumptuous cabins that can accommodate up to eighteen guests. 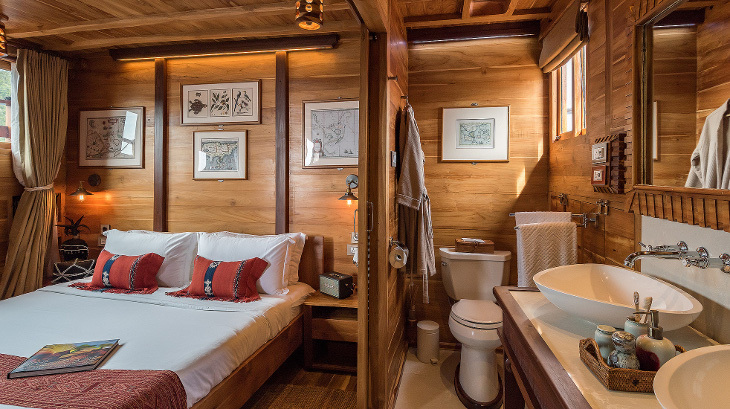 Each spacious cabin offers an ensuite bathroom, air-conditioning, luxury linens, quality hand-crafted furnishings, and all the signature amenities one would expect from the five star AYANA hotel on land. Or book a trip here. 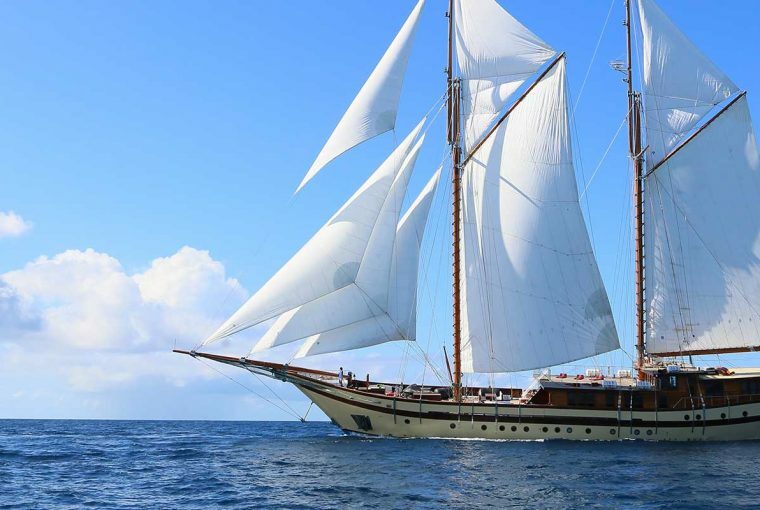 Sequoia is a 26-meter Indonesian Bugis inspired luxury yacht constructed of ironwood and teak owned by an experienced luxury cruise operator, Coral Triangle Safaris. Named after the giant Sequoia tree, the handcrafted yacht is claimed to be the only boat docked in Indonesian waters with a state-of-the-art American engine and electrical systems. It boasts three deluxe bedrooms with en-suite bathrooms, a spacious great room, sky deck, and gourmet kitchen. 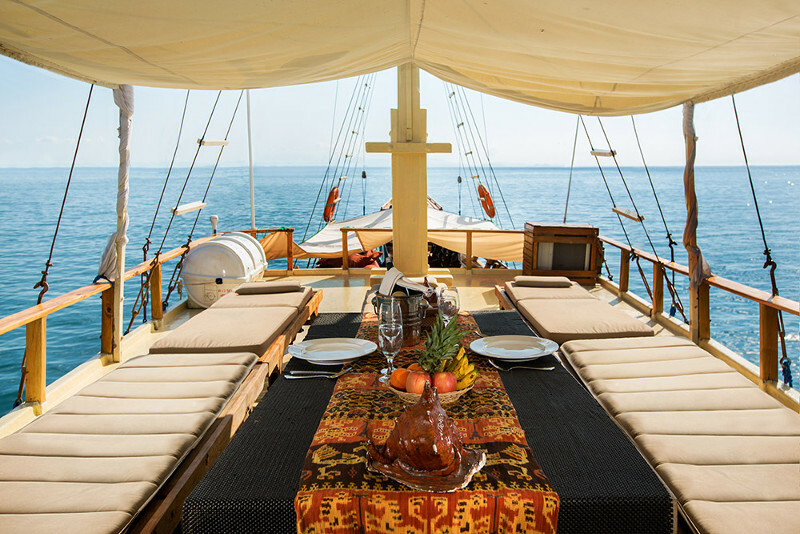 When you sail aboard Sequoia, you will have 10 professional crew members at your disposal, taking care of all your bespoke requirements and itinerary; from diving, kayaking, picnic by the beach, a massage, to cinema on your boat deck. 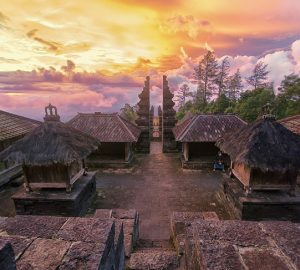 Whether it’s exploring Banda Islands, Lesser Sunda Islands, or dive trips to the Raja Ampat (West Papua), there’s fewer better ways to see it than on the hands of these people. See video of the yacht here. 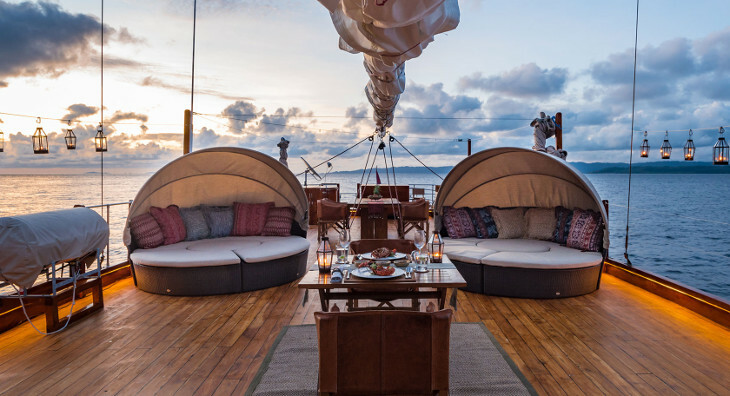 the renowned luxury purveyor AMAN group has two yachts for sail trips; the Amandira, a 52-metre long two-masted phinisi vessel that has five cabins and a crew of 15, and the Amanikan a 32-metre coastal cruiser with three above-deck cabins, a foredeck with bar for outdoor dining. Both of these custom-built yachts, have been equipped with world-class diving equipment. 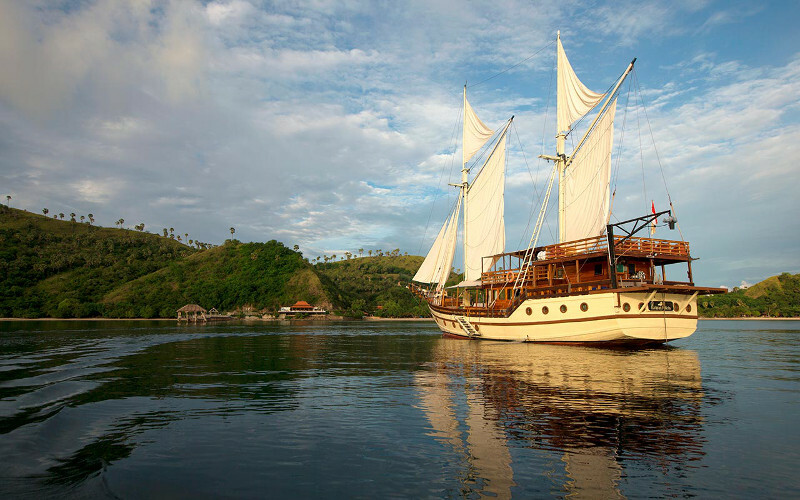 Aman offers voyages to the Banda Islands, Labuan Bajo, and Raja Ampat. 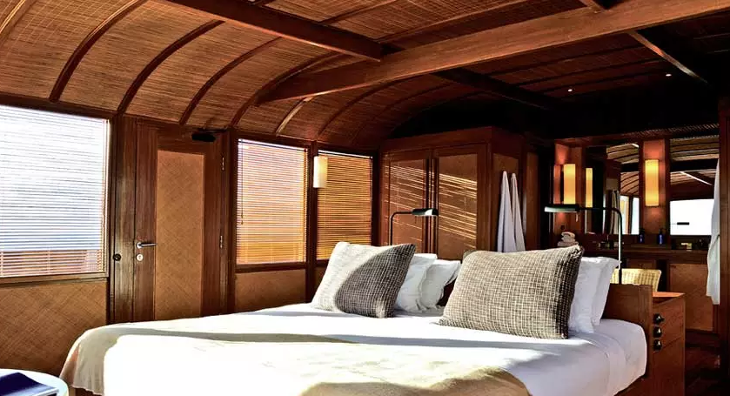 The 46-metre-long phinisi-style Alila Purnama consists of three decks, 4 suites with a private deck and lavish en-suite bathroom, as well as large wraparound windows offering 180-degree views of the ever-changing landscape. Inside, you can find bespoke Indonesian furniture throughout that has been custom-made from teak, rattan and other locally sourced materials from Indonesia. 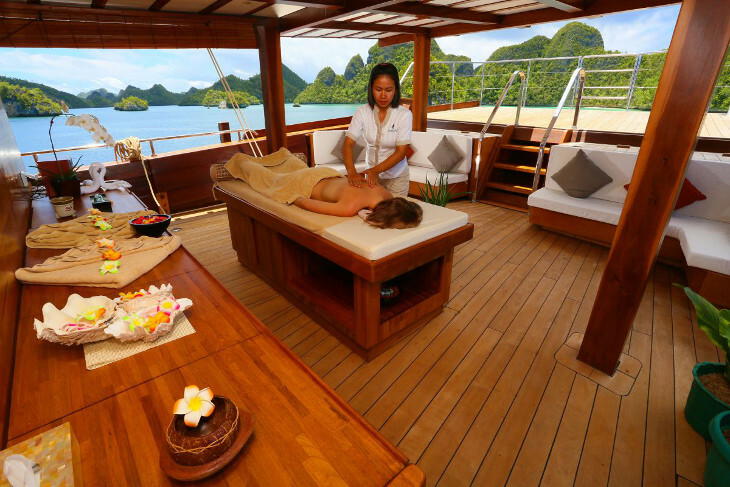 On board, you will have 16 crews that include Cruise Director Mr Mario J Gonzalez, resident PADI Master Dive instructor, an Executive Chef, and even a Spa Therapist to assist you with any itinerary you please. Scuba diving, snorkeling or to be the only person lounging at any beach you please whilst being waitered by the dedicated personnels, it will be hard to wake up from this dream. Silolona’s two ships, MSV Silolona (10-12 passengers. 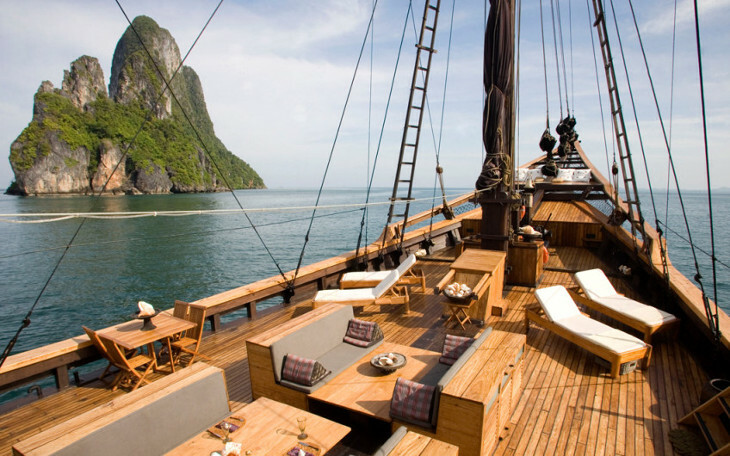 3 king suites, 2 double suites) and MSV Si Datu Bua (6 passengers, 3 king suites will give you access to any remote islands in the Indonesian waters; explore komodo islands, Flores islands, Raja Ampat, West Papua, Toraja, as well as the neighboring countries of Malaysia, Thailand, and even as far as Andaman Islands in India. January to February: Raja Ampat and Cendrawasih Bay (Indonesia). 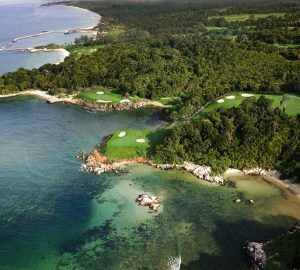 Andaman islands (India), Thailand, Langkawi (Malaysia) & Mergui Archipelago (Myanmar). March & April: Eastern Indonesia, Banda Spice islands, Raja Ampat. 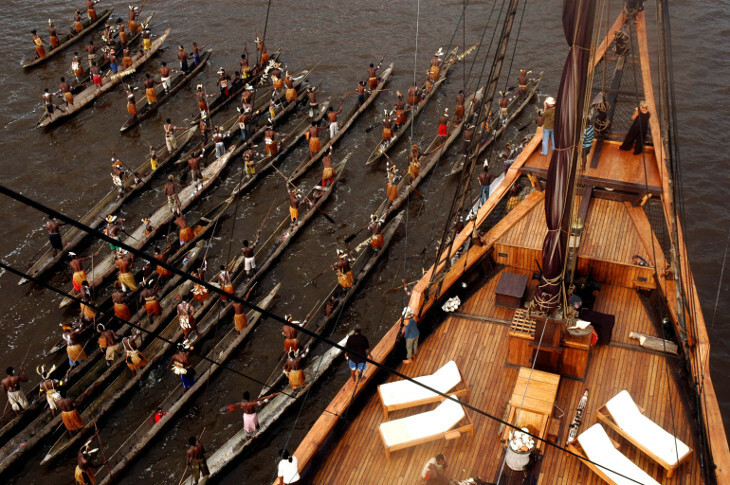 May through August: Komodo and Flores Archipelago (Indonesia). 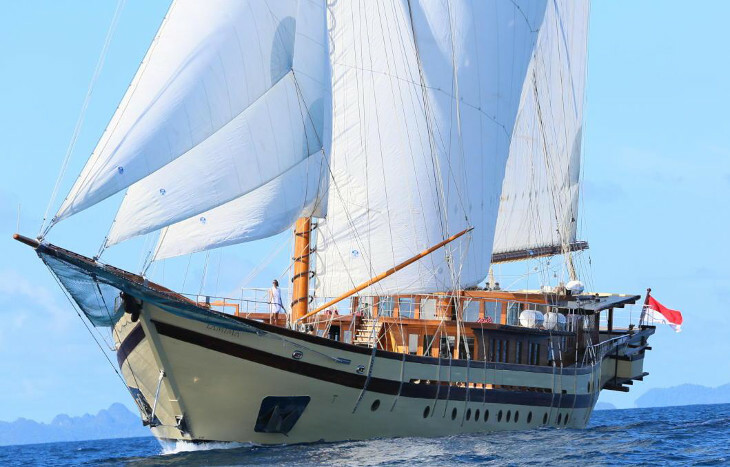 The Lamima superyacht was designed in 2012 by esteemed yacht designer Marcelo Penna of Barcelona that combines the authenticity and charm of the Indonesian two-masted trading ship of yore (the phinisi) with the latest concepts in yacht design and technology. Lamima can accommodate up to 14 guests in 7 spacious and elegant cabins decked out with satellite internet, HD TV, iPod docking stations, and an extensive movie library for those guests who seek timeout to unwind in their own private domain. Alternately, guests can take advantage of Lamima’s ‘relaxation quarter where the expert hands of their qualified pijit masseuses will soothe your body after a day spent enjoying watersports or onboard activities. For destinations, Lamima also promotes trips to Thailand and Mergui Archipelago in Myanmar in addition to voyages to the eastern parts of Indonesia.